Q: Is there going to be a mess? A: No. We lay down cloth tarps on the hearth and surrounding floor. We run a vacuum during the process to catch all dust and debris. Q: How long will your service take? A: The cleaning and level II video inspection may vary, so we ask that you plan on one hour. 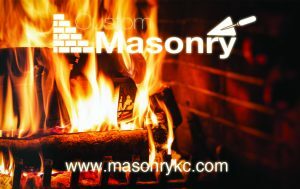 A: Your chimney should be cleaned and inspected yearly. However if you burn more than one cord of wood, you should have cleaned and inspected after each cord burned. Q: Why Does a Woodstove or Insert Cost More? A: A wood stove or insert must be removed from the firebox to clean the system properly. They require the use of a lift or a mechanical device to remove them. Q: What causes chimney fires? threat to the rest of your house. Flames from the fire can find their way through cracks in your clay.